If you’ve recently purchased an off the plan apartment and you’re waiting for your move-in date, now is the perfect time to start thinking about decor. 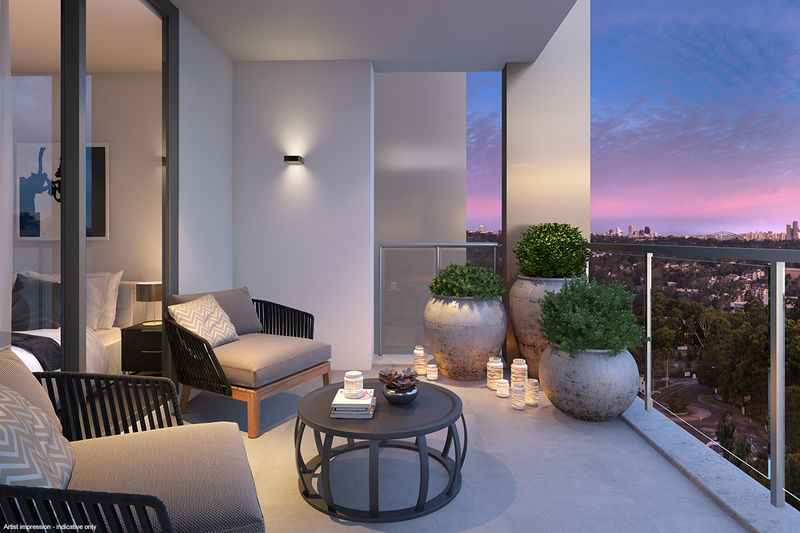 Take this opportunity to fully immerse yourself in the task of decorating to ensure that you make the right choices and make your state-of-the-art apartment look as good as those digital renders that appealed to you in the first place. The choices you make when decorating your home – from bigger decisions like beds and bookcases to smaller touches like lamps and vases – will have a huge impact on the overall aesthetic of your home, so it’s important you get it right. Where do you begin? Before you start ordering the latest furniture from your favourite design store or picking up charming vintage pieces from the market, you need to sit back and take a deep breath. Getting your decor right will require time and patience – luckily, when you buy off the plan, these are both things you have. Diligently planning your budget and timeline will allow you to make better decisions and ensure you don’t end up with a beautiful chest of drawers but nowhere to eat your dinner. With some researched price tags and a comprehensive shopping list in mind, it’s time to start considering the stylistic elements of your decor. Consider which direction you would like to go in to create an atmosphere that feels most like home to you. Whether it’s a glamorous look composed of marble and gold, a Scandinavian scene made up of natural, woody hues, or a distinctly modern setting defined by clean lines and crisp colours, you’ll probably already have a good idea of what you want. With a general direction for your style decided upon, a good next step is to create a mood board. If you’ve never made one before, don’t worry – simply start collecting images of things you like. This could be as precise as a certain floorboard you’re decided on or as vague as a pattern that you like but haven’t decided how it could be integrated yet. Whether you create your mood board by filling a scrapbook with magazine clippings or you use a Pinterest board, it’s a great way to gather visual elements to discover combinations that harmonise aesthetically – and rule out those that don’t. With a mood board that you’re happy with, you’ll be one step closer to realising exactly what your dream apartment interior might look like. Full of inspiration and confidence, it’s time to start picking out actual pieces of furniture and decor to fill your new home. And while you may be certain about style and colour, there’s one final element that is not to be ignored – size. Plan each room intelligently (down to the millimetre if possible!) to ensure you don’t end up squeezing past your wardrobe every time you need to get into bed. If you’re handy with a tape measure and a calculator, you should be fine. Otherwise, there are a couple of new apps on the market like Hutch, which help you plan your space effectively. The most important person to impress when it comes to your new home is you. After all, you’re the one who has to wake up to it every morning and come home to it every evening. But a second opinion always helps. So before you start guiding four men with an oversized oak dining table through your doors, it might be worth asking some friends or family what they think of your genius decor plans – they might just have a couple of good ideas, too. Need some more interiors inspiration? Browse some of our current off-the-plan apartments expertly decorated by the best in the business.